In total, there are an unbelievable 196 countries in the world. Some of these are highly developed countries with bustling cities and infrastructure, while others remain developing countries who are having trouble simply surviving the day-to-day life. Countries such as the US, France, and Canada are all developed. India, Pakistan, and Nepal are great examples of countries who are all currently developing, albeit with some struggles and setbacks. Developed countries tend to have a far higher GDP. Here are the ten richest countries in the entire world. 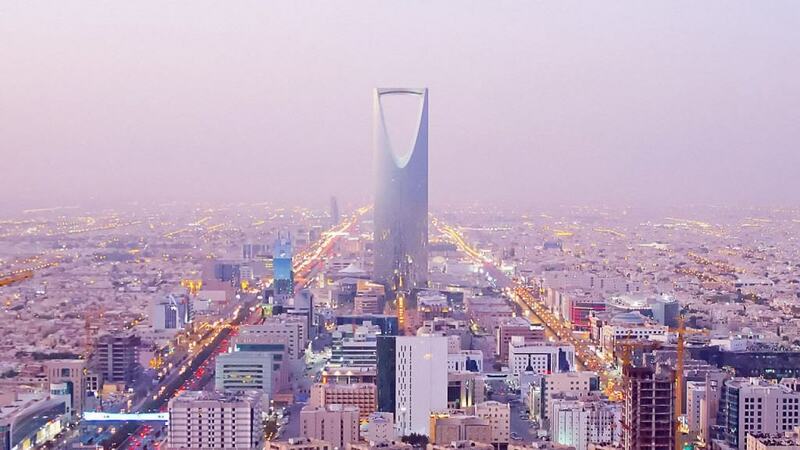 Saudi Arabia has managed to become one of the richest countries due to their influence over the oil and petroleum industries. They have a per capita income of over 56,000 USD. 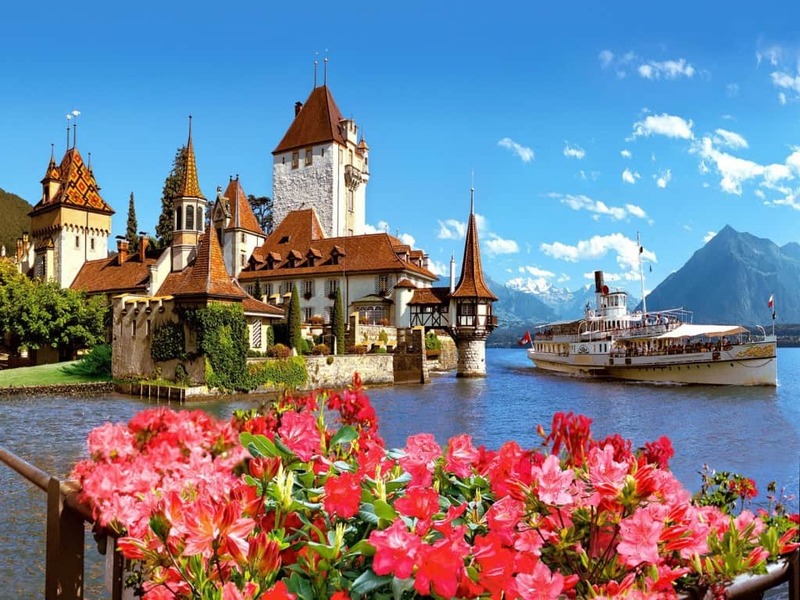 Switzerland is a truly beautiful country known for their iconic vistas and wondrous mountains. However, they are also the ninth richest country in the world, with a per capita income of around 56,000 USD. 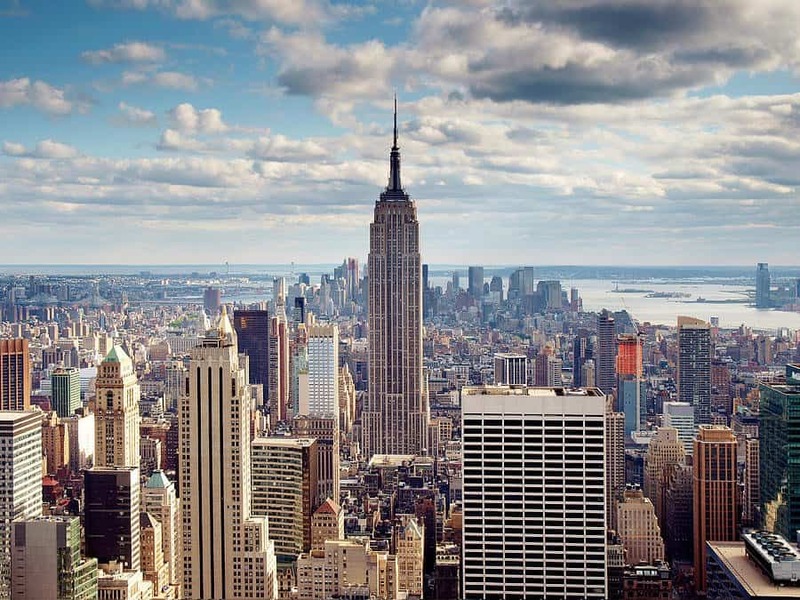 The United States is known for having the largest economy in the entire world. When it comes to development, the US is number one. The country is currently the eight richest, though, with a per capita income of 57,000 USD. 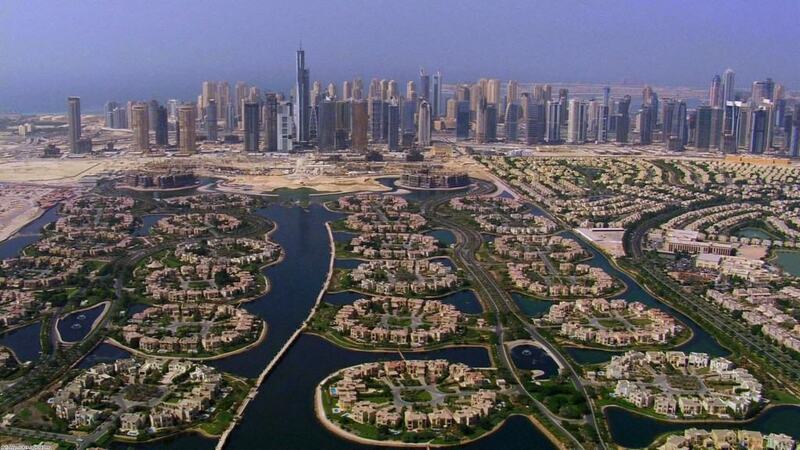 The United Arab Emirates has managed to grasp the seventh spot in the richest countries of the world due to their revenue from the oil industry. Tourism has also brought in millions for the country. They have a per capita income of 68,000 USD. 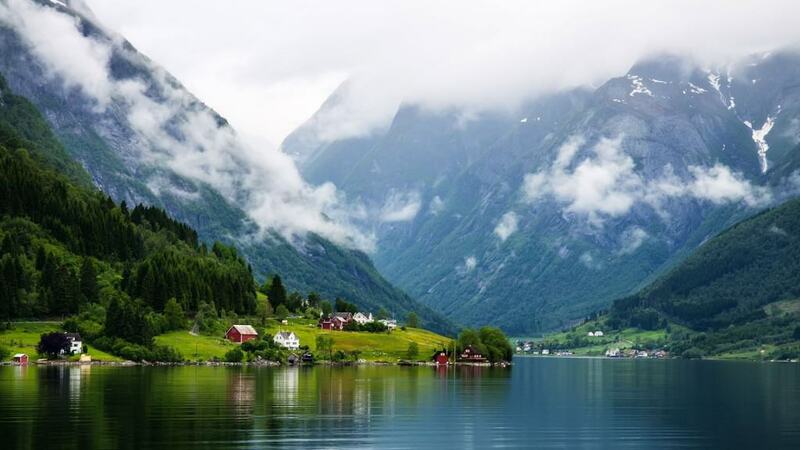 Norway currently has the largest foreign wealth fund in the entire world. The country is the home to abundant natural resources, including petroleum and production. 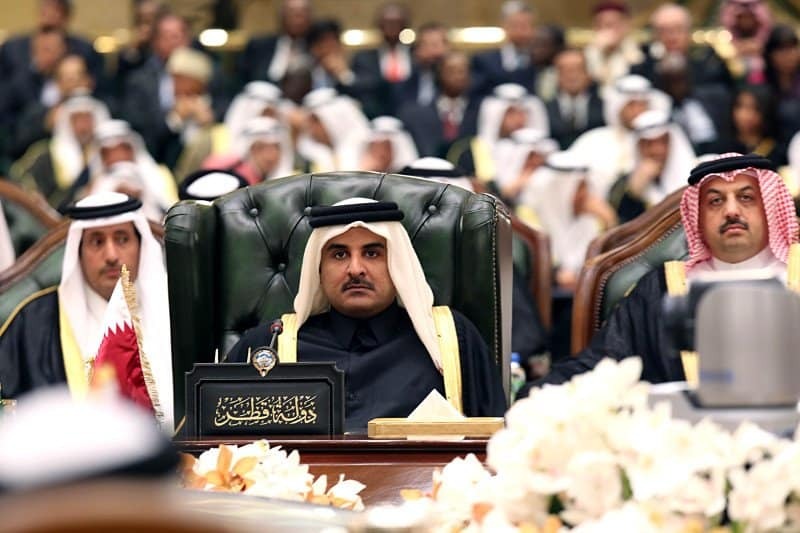 They have maintained their position as the sixth richest country by having a per capita income of 68,000 USD. Most people may not think of Kuwait as a rich country, but oil counts for around half of their GDP and 95 percent of their revenue from exporting. They are the fifth richest country due to their per capita income of 72,000 USD. 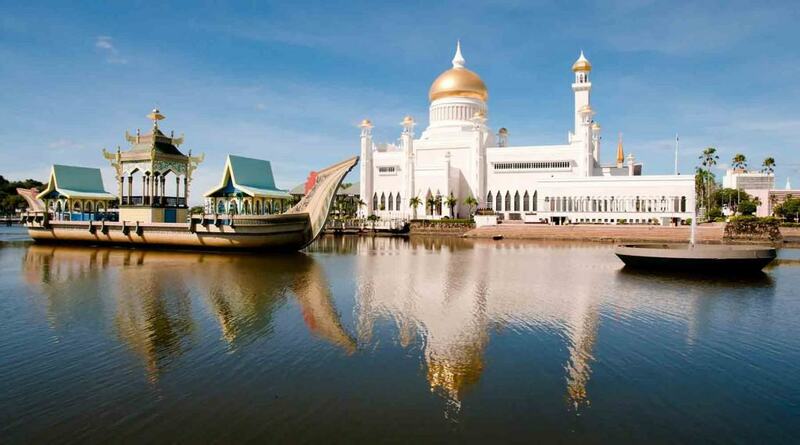 You may not have heard of Brunei, but this rich country is famous for their exportation of crude oil and natural gases. They have gained the fourth richest country in the world this year because of their 80,000 USD per capita income. 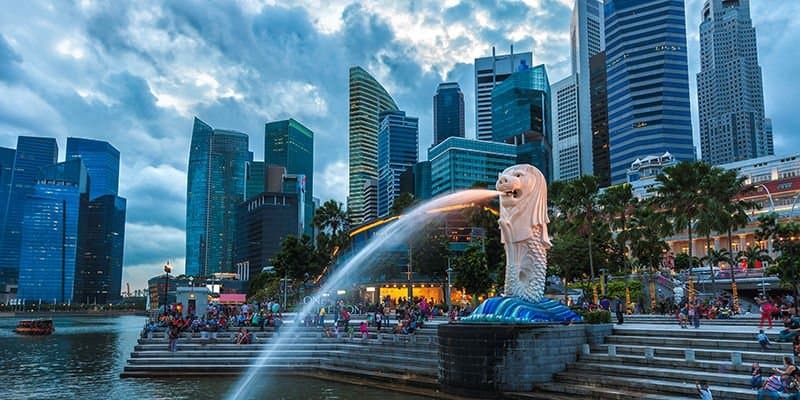 Singapore has one of the most open economies in the entire world, and gains huge amounts of revenue from investors looking for an attractive business climate. They are the third richest country in the world with a per capita income of 85,000 USD. 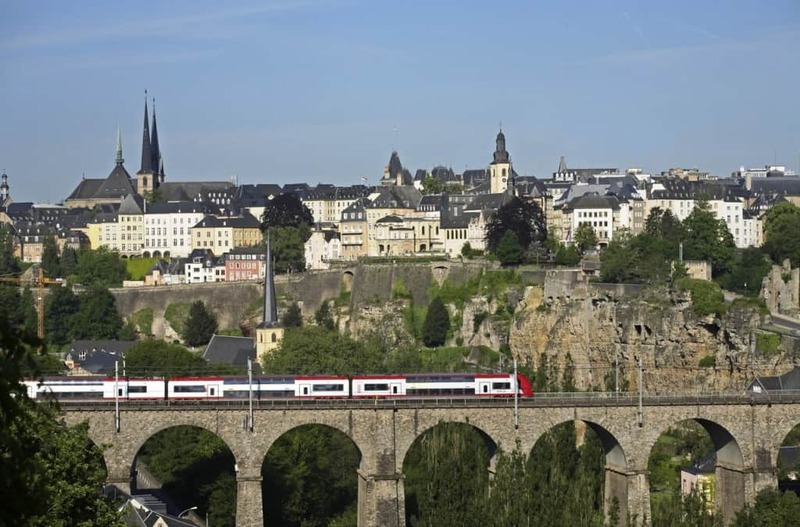 Luxembourg is the embodiment of a rich country. Their revenue is dependent on banking, steel, and the industrial sector, which is booming. Their position as the second richest country of 2016 is cemented by a 94,000 USD per capita income. 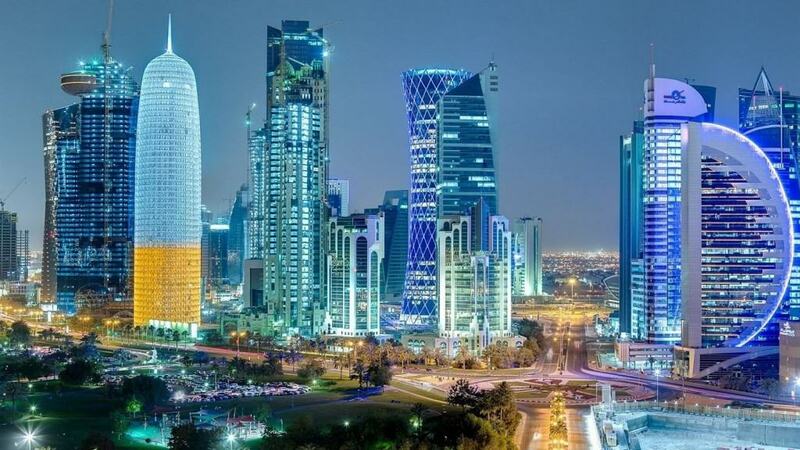 Qatar is known for their petroleum and liquefied natural gas, which accounts for around 70 percent of all government revenue and 85 percent of export income. They have a per capita income of 146,000 USD, making them the richest country in the world.